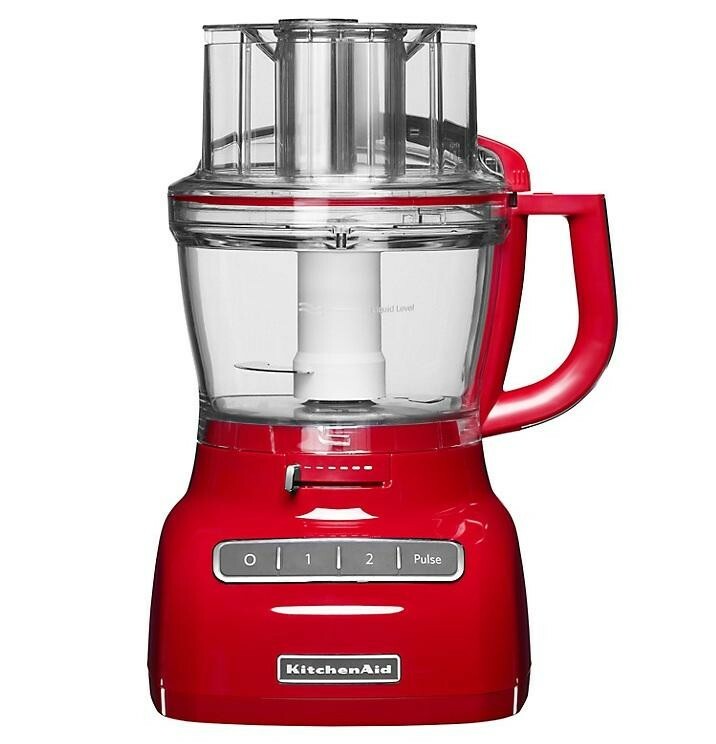 The KitchenAid 5KFP1335BER Food Processor 3.1 Litre 300W ExactSlice System Red is the ideal kitchen appliance if you enjoy home cooking as it helps you prepare your ingredients by slicing, shredding and whipping the food inside the large 3.1 litre bowl. 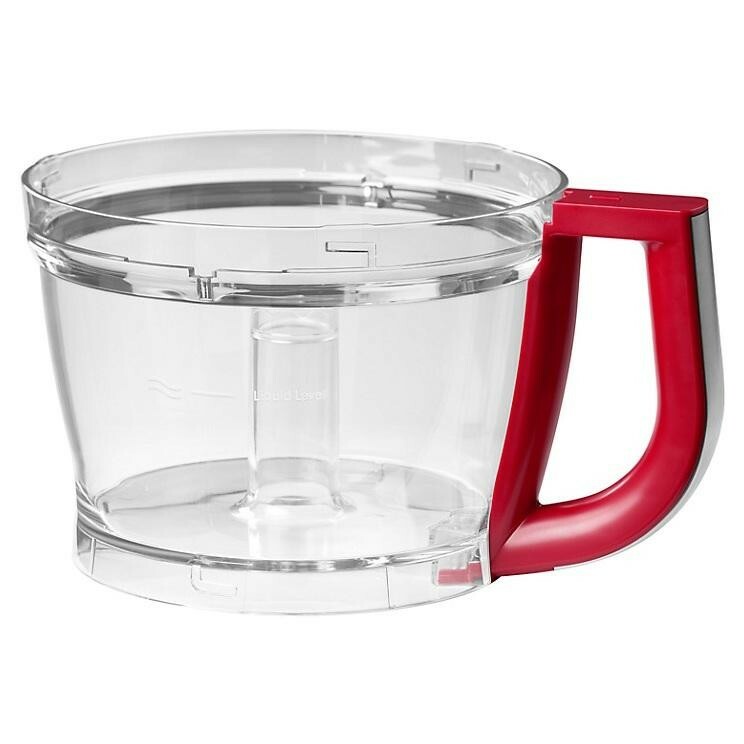 The large bowl ensures that all the family can enjoy the end results and the powerful 300W motor ensures that the appliance doesn't struggle. The ExactSlice system allows you to slice your ingredients to perfection, simply move the external lever to your desired setting and let the machine do the rest, this means you can change the thickness without even opening the lid. 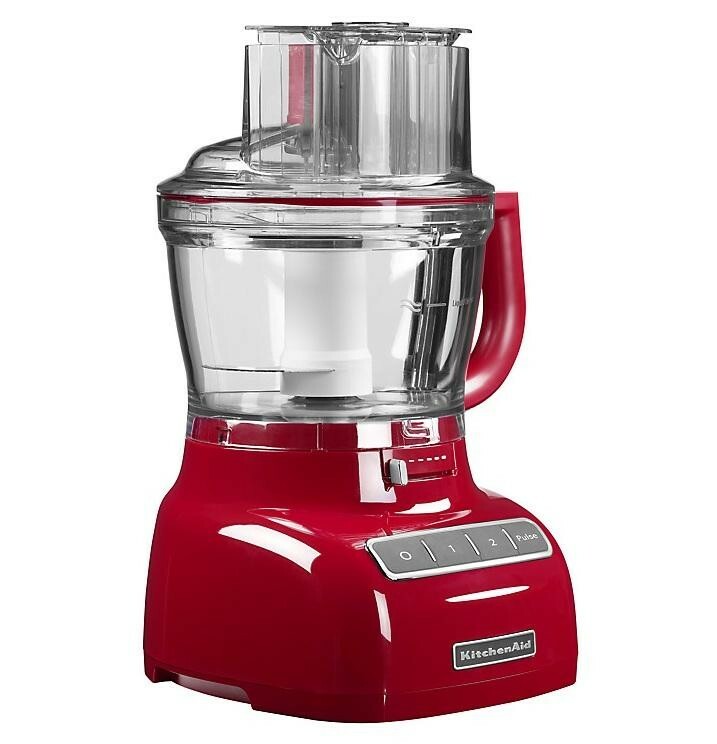 The 2 speed settings plus the pulse setting ensures that the processor is easy to use, use speed 1 for soft foods while speed 2 is ideal for harder foods, the pulse function processes in intervals. The 3-in-1 ultra wide mouth tube allows you to process food horizontally or vertically and the 950ml mini bowl and mini blade are perfect for making sauces and dips.